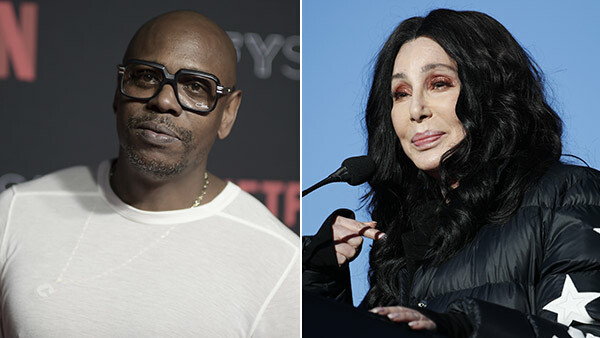 ATLANTIC CITY, N.J. -- Cher, Barry Manilow and Dave Chappelle are among entertainers performing at the Borgata this summer to mark the Atlantic City casino's 15th anniversary. The shows join an entertainment schedule that already includes Britney Spears, who is booked for three sold-out shows July 19-21. The casino is also adding a second show with ex-Beatles drummer Ringo Starr on June 1. Chappelle performs June 1, Manilow July 6 and 7, and Cher on Aug. 17 and 18. Tickets for those shows go on sale May 11. The Borgata also plans a 15-times slot dollars promotion as part of its 15th anniversary.